A primary key is a special column (or set of combined columns) in a relational database table, that is used to uniquely identify each record. A database primary key cannot contain NULL values and each table can have only one primary key. A primary key can either be a single column, or a combined set of columns. Database operations like searching for records are faster because an index is used, based on the primary key. Using the primary key, you can easily identify and find unique rows in the database table. They allow you to update/delete only specific records by uniquely identifying them. The table’s data is sorted based on the primary key. They help you avoid inserting duplicate records in a table. The allow creating referential integrity constraints (i.e. 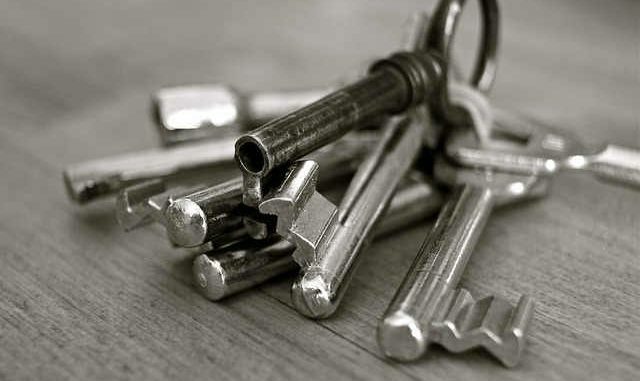 use of foreign keys). Below, you can find some simple examples of creating tables with primary keys in SQL Server databases. In the above example, the T-SQL code creates a SQL Server database table, along with setting the column “ID” as primary key. However, you will still need to include the value for the “ID” column in your INSERT statements, since auto-increment was not specified. The second example, specifies auto-increment for the primary key. As you can see, in this second example, the T-SQL code creates a SQL Server database table, along with setting the column “ID” as primary key and also, it uses the IDENTITY property, in order for the primary key value, to be automatically set after each INSERT statement. See more examples of the CREATE TABLE statement in SQL Server, in this MS Docs article. All our articles on databases. 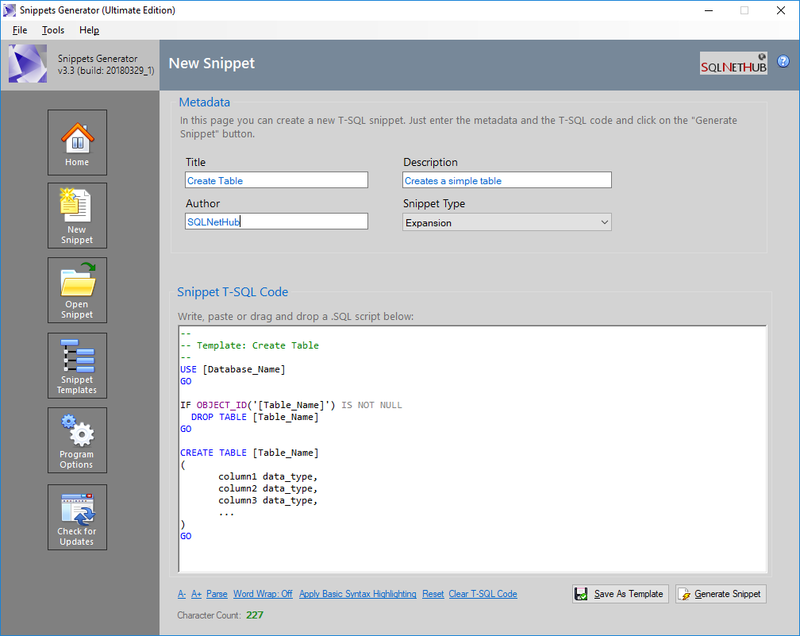 Create and modify T-SQL code snippets for use in SQL Server Management Studio, fast, easy and efficiently.